I want to grow. I want to be better. You Grow. We all grow. We're made to grow.You either evolve or you disappear. 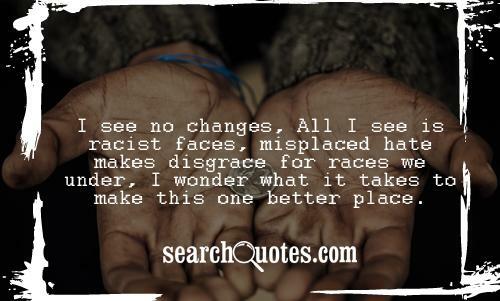 I see no changes, All I see is racist faces, misplaced hate makes disgrace for races we under, I wonder what it takes to make this one better place. You know it's funny when it rains it pours. 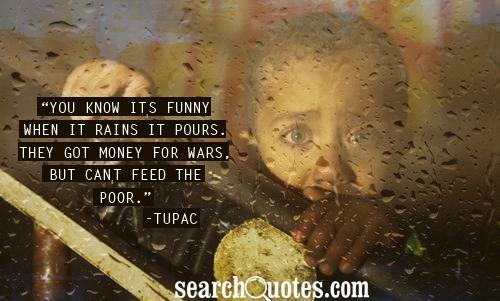 They got money for wars, but can't feed the poor. Got me starin' at the world through my rearview. New Updates! (4/24/2019) We've been working really hard on completing our membership system so you can submit quotes and keep track of them. 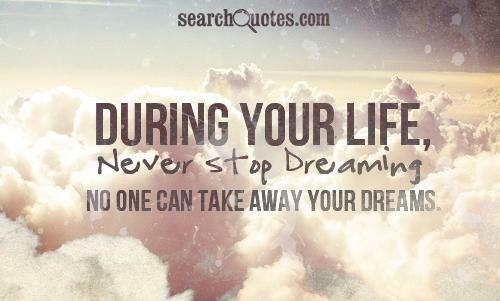 Once this is complete in the coming weeks there will be a lot more quotes by 2pac and other authors. 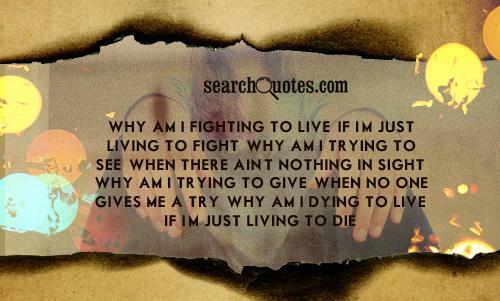 We've also changed the sorting on the site so you now see the latest 2pac quotes first. 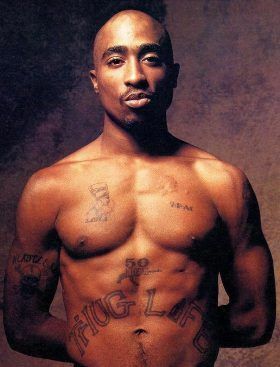 Our goal is to have the best 2pac quotes on the web!